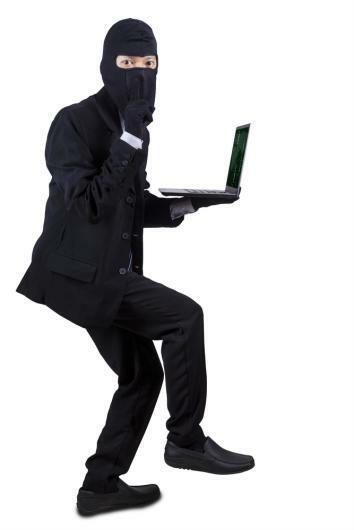 Stealing your employer’s Wi-Fi could cost you. Stealing Your Employer’s Wi-Fi? Watch Out. We know what you’re up to. Last week, Jack Cunningham, a county clerk in suburban Chicago, pleaded guilty to an ethics violation after using county Wi-Fi to answer about a dozen campaign-related emails. In many jurisdictions, including Kane County, public officials may not conduct campaign-related work while on the job. Because of this, Cunningham will pay a $500 fine plus legal fees. One of his employees lost their job over the matter. But when does a seemingly innocuous use of the office Wi-Fi for personal matters become unethical? In the end, personal use of company Wi-Fi could very well be viewed as theft. If you’re G-chatting with friends, using social media, and streaming content, you’re stealing company resources. If you’re only using your smartphone for work-related items, congratulations! You’re a model employee. (You’re also probably lying.) Checking 12 emails on the taxpayer dime does not seem like a violation worthy of a court appearance, but it happened. Probably should’ve stuck with 4G.